In order to highlight the magnificence of the entertainment system you have bought, a proper tv cabinet is of utmost importance. Popularly known for the largest collection of home décor, our modern wall units will serve your purpose excellently and beautify the interiors of your home. Choose from our vast collection of contemporary wall units or designer living room wall units to properly sync with your interior furnishing style. We even have oak wall units for sale for customers who love their living place to be stylized with the essence of retro furniture. So whether it is an oak entertainment wall unit or modern wall units for tv, we have a variety of these commodities to perfectly fit your budget. 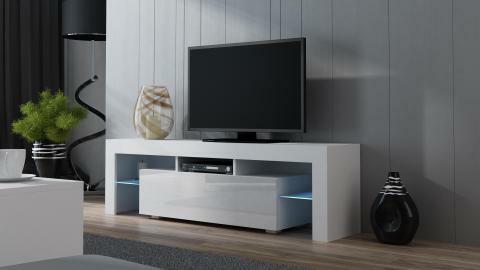 The TV wall units are so uniquely designed that they serve a number of other purposes along with being complete entertainment centers. So what are you waiting for? 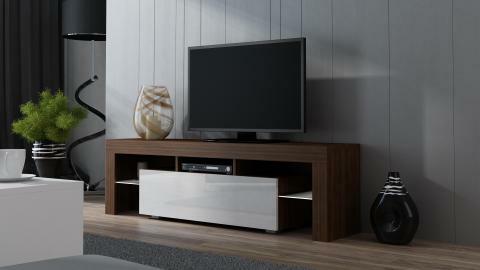 Visit our database of innumerous TV units and select the one which you find the best for your home.